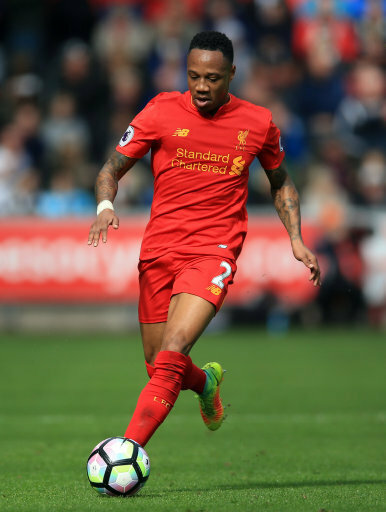 Nathaniel Clyne is a young defender who was first choice at right back for Crystal Palace in 2010-11. Nathaniel was selected as the Football League Young Player of the Year for 2009-10 and followed this up by being selected as Palace?s Player of the Year for 2010-11 when he was an ever present in the team. Nathaniel had a solid season in defence although he had a bit less licence to roam forward and attack due to the club battling at the wrong end of the table. Nathaniel has represented England at U19 level.